For millions of Americans, animals are not just their best friends, but their heroes. Whether they are lending eyes to the unsighted, ears to the deaf, protection to the sleeping family and the soldier, or providing a welcoming kiss at the end of a hard day, animals affect us in so many different ways. Behind almost every hero pet (and millions more animals) is a hero veterinarian or hero veterinary technician. These often little-known benefactors save and improve the lives of our two- and four-legged best friends in many ways, and the American Humane Hero Veterinarian and Hero Veterinary Technician Awards™, presented by Zoetis, honor their achievements. 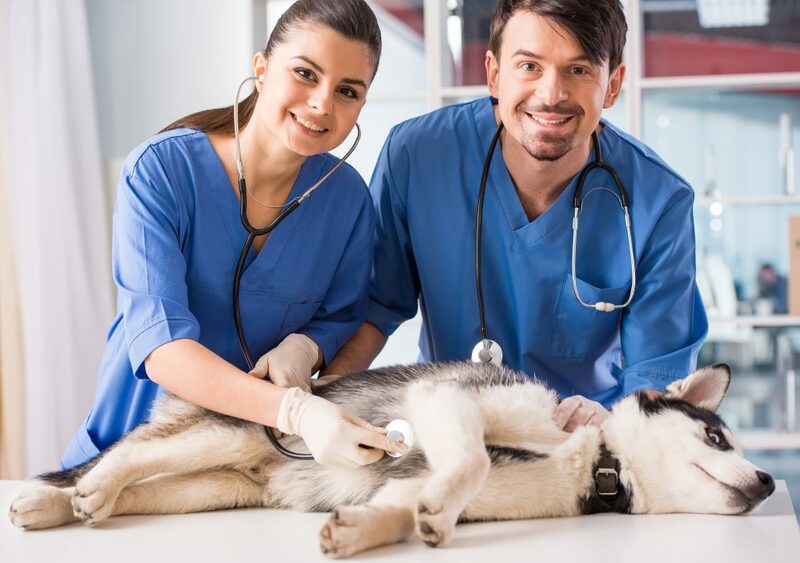 Pet owners and animal lovers alike are invited to nominate their favorite veterinary professionals who are dedicated to the betterment of the health and welfare of animals and the promotion of the human-animal bond. The winning veterinarian and veterinary technician will be flown to Los Angeles to be honored as part of the sixth annual American Humane Hero Dog Awards® which will be taped for a national television broadcast on Hallmark Channel later in the fall. These awards are not limited to companion animal veterinarians. Professionals from all fields of veterinary medicine are eligible for entry including, but not limited to those who work in: research, emergency services, shelters, and those who work with large and exotic animals. Honor The Hero Veterinarian Or Hero Veterinary Nurse In Your Animal’s Life!